It seems like every food blog lately has been posting recipes from one of two books. Good To The Grain by Kim Boyce or Chewy Gooey Crispy Crunchy: Melt-In-Your-Mouth Cookies by Alice Medrich. I don't have Good To The Grain yet but I do have a copy of Chewy Gooey Crispy Crunchy. So let's talk cookies for about the bajillionth time. I love this cookbook. It's genius to anyone who loves cookies but also to people who crave by texture more than taste. When I get a craving my brain has a conversation that goes something like this. Irrational Brain is in bold. Sane brain is in italics. Okay brain dude chill out. What do you want? CHEWY! I NEED CHEWY NOW! Alright. We can do chewy. Savory or sweet? I DON'T CARE! NEED CHEWY NOW. SAVORY. NO SWEET. PREFERABLY A COOKIE. COOKIES! NOW! COOKIE STAT. It will take about a half an hour to make some cookies and get them into your mouth. Can you hold out that long. So yeah that was a peek into my brain. Back to what I was saying.... I love this cookbook because if your craving something gooey? It has a whole section of gooey cookies or crispy or crunchy or chewy. Sometimes there is a little of each of the textures in each recipe. Cookie Nirvana. This recipe is all about technique. What makes these cookie recipe different from the one with the old guy that vaguely resembles grandpa on the box is that you soak the oats in some water first. Which was a total epiphany for me. I felt so stupid after reading the recipe. Why didn't it occur to me to soak the oats years ago. 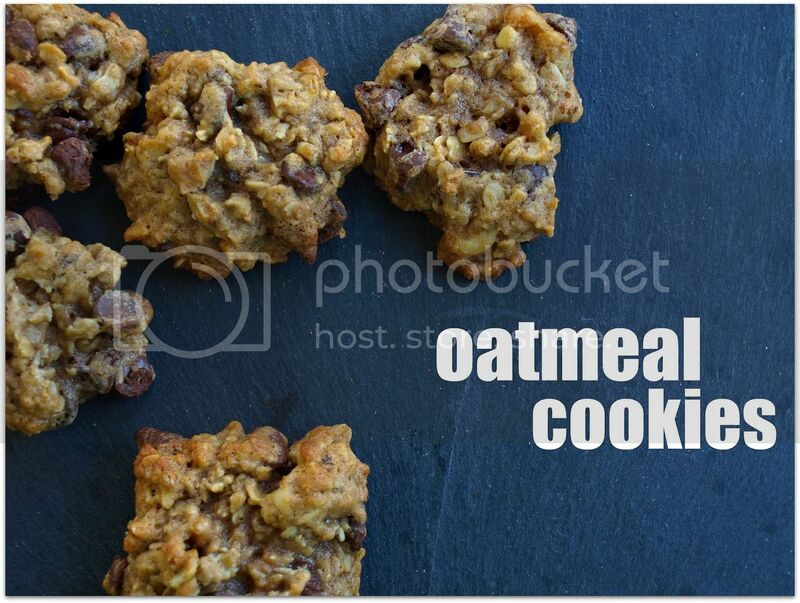 I mean, duh, you don't eat oatmeal without soaking the oats in some sort of liquid first, why wouldn't you do that with cookies? I fed these oatmeal cookies to three 18 year men and they all noticed that the cookies were a very far cry from most other oatmeal cookies (which is saying something about how different they are). Between soaking the oats in water and a little butter plus with the chilling, it lets the oatmeal absorb the dough's moisture. The oatmeal is toasted almost caramelized in flavor. The edges are crisp and the middles are chewy. The one thing I did different is that I hate those dreadful little dirty mouth bombs (raisins) so I omitted them and added a whole package of semi-sweet chocolate chips. 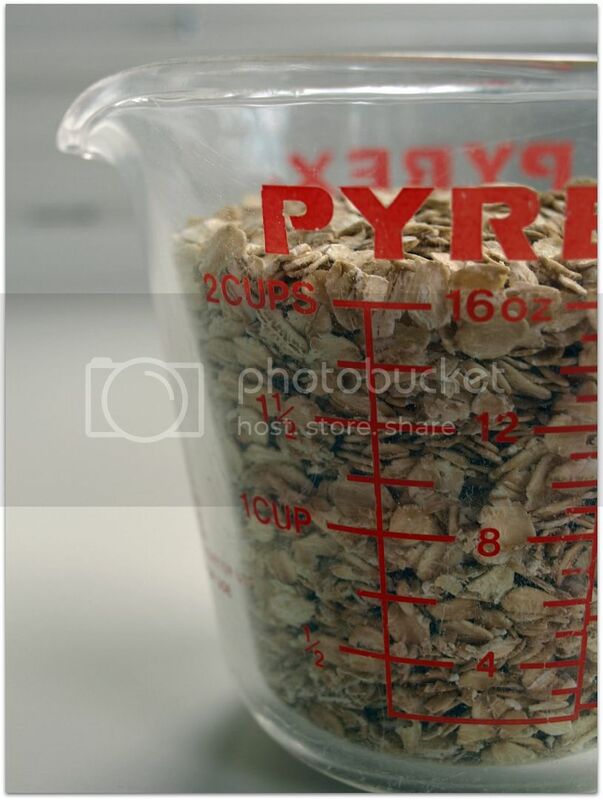 Place the oats in a large bowl and sprinkle with the water. 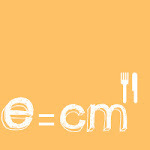 Combine the flour, baking soda, cinnamon, and nutmeg in a medium bowl and mix together with a whisk or fork. Cut the butter into chunks and melt in a small saucepan over medium heat. Remove from heat and pour over oats. Then stir in sugar vanilla, and salt. Add the egg and stir briskly. Stir in the flour mixture just until all the dry ingredients are moistened. Stir in walnuts and raisins (or chocolate chips). Let dough stand for at least 1 but preferably 2 hours or (better still) cover and refrigerate overnight. Preheat oven to 350 degrees. Scoop about 2 level tablespoons of dough and place cookies about 3 inches apart on the cookie sheets. Bake for 12 to 15 minutes or until cookies are golden brown on top. Cool cookies completely before stacking or storing. May be kept in an air tight container for several days. I received this beauty of a book for Christnas. In my post holiday hangovery haze, I've not yet baked a batch of its cookies. After reading your testimonial, I've a feeling this feeling that will all change this weekend. 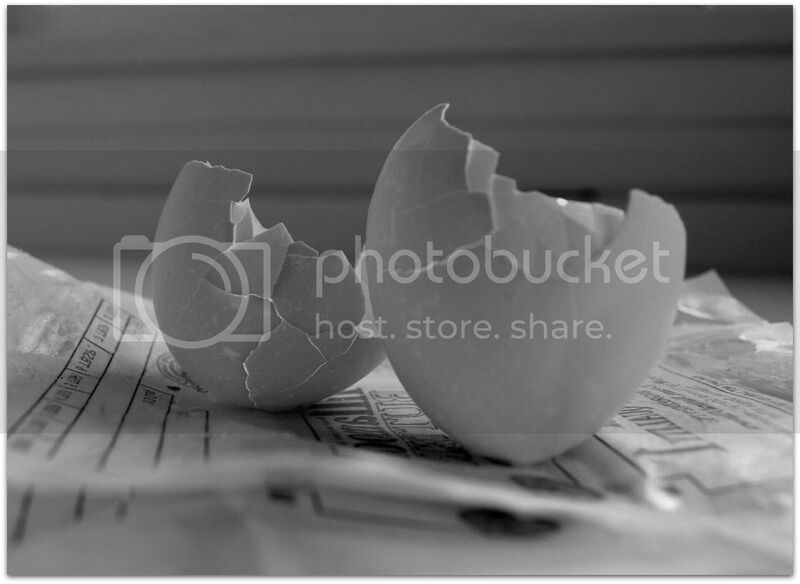 I just have to say that the picture of the cracked eggshells on the butter wrappers is one of the most intriguingly beautiful food blog photos I've ever seen. Rob has insisted I make these this weekend in Vermont. Thanks Krysta! Hi I am from Germany and I was wondering what type of oats rolled oats are, as we have 2 different ones over here. There are oats that are a bit crunchier and then really thin oats, which can be used for making porridge and dissolve fast in any liquid. Which ones should I use for this recipe? Thanks for your help!!! Hi Krysta, I couldn't wait for your answer :-) because I looove chewy cokies and I used the chrunchier ones. They have just cooled down and they are delicious!!! Great recipe! 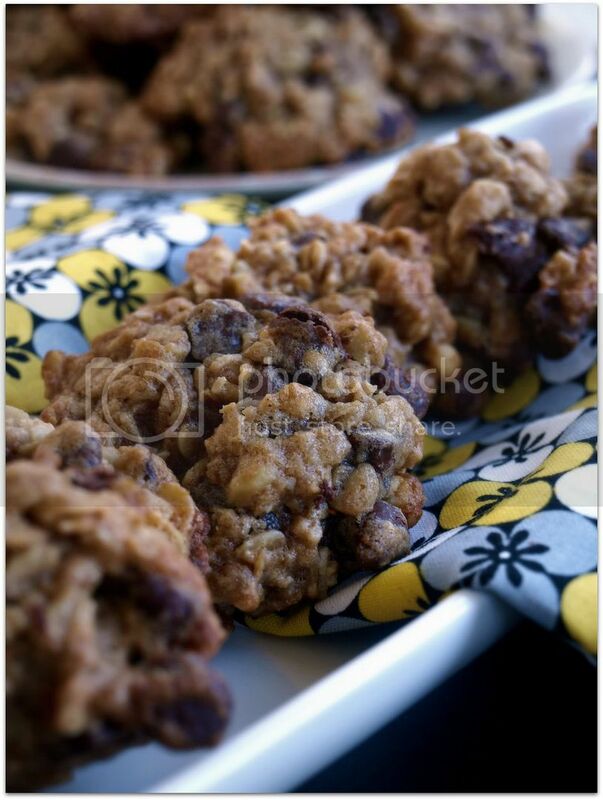 OATMEAL COOKIES!! Thank you, this is just what I needed on a Friday before I drive home from work. Think I am gonna pick up a few things on the way home. I love your photos. What kind of camera are you using? 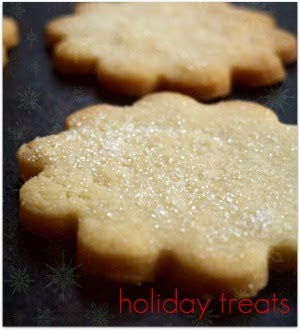 My kids saw your blog and they really want to have these cookies of yours for their snacks tomorrow. I feel that they are really craving for this one. LOL. This is truly so indulging. I am already craving to have this for my midnight snacks. I should really go to the grocery to buy all the ingredients and make some of this later on. Thanks for sharing. P.S. My dog Ote wants to know if you make them in a dog biscuit? Baking right now....Will let you know. I tasted the dough(of course)----mmm! Can't wait for the finished product!